PRIME Minister Dr Keith Rowley was once soundly chided by his wife Sharon, for taking advantage of the generous spirit of engineer Prof Ken Julien, 86. While in his advanced years Julien had agreed to go with Rowley on a gruelling trip to Africa to explore energy-sector linkages, the PM recalled that this earned a sound buff from his wife. He said Mrs Rowley was not happy as she thought he was abusing Julien’s good nature. Julien, breathing heavily, put aside a lengthy prepared text to speak to guests from the heart. He said all he had done for TT was simply “my small way” of repaying citizens for all they had done for him especially fully funding his education. 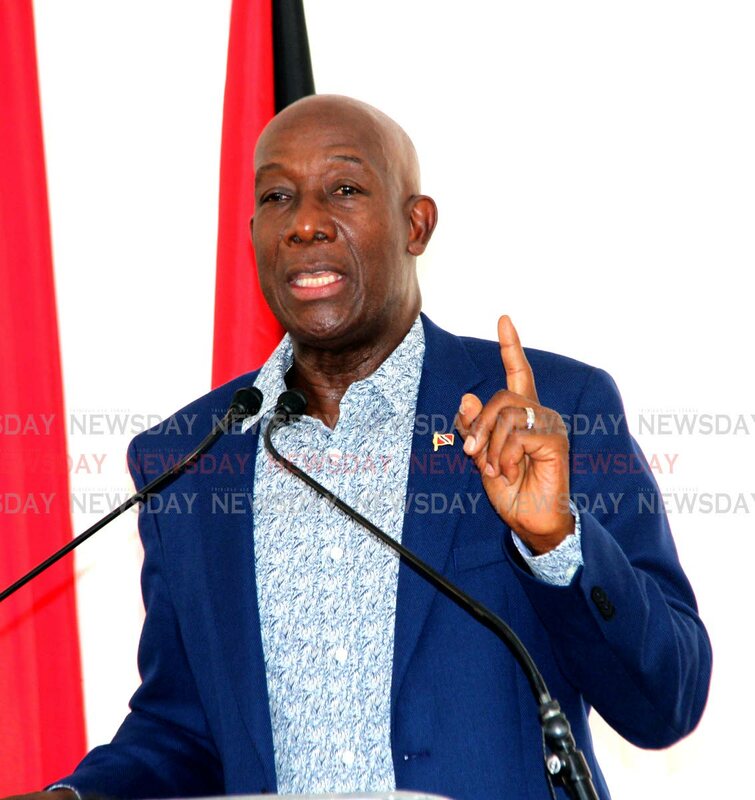 In his address, Rowley said Caricom leaders will meet next week in TT discuss a supposed advantage enjoyed by TT manufacturers over their Caricom counterparts due to cheaper a electricity cost, itself due to TT’s abundant natural gas. Hailing Julien’s role in TT’s electricity generation, the PM said without cheap electricity some local manufacturers might not survive. Reply to "Wife buffs Rowley over Julien"